At his practice, patients throughout New York City, NY and the Staten Island area, including Rossville and Pleasant Plains, can receive an array of wrinkle minimizing skin treatments including Botox®, Dysport, Xeomin and cosmetic fillers. Dr. Kurzman utilizes Botox® and fillers to help patients with improving the look of frown lines and crow’s feet in order to help improve their confidence. Botox®, Dysport and Xeomin are cosmetic treatments designed to help reduce the appearance of wrinkles and fine lines, specifically crow’s feet and frown lines located between the eyebrows. The recurring use of muscles which allow our faces to squint and frown make the skin crease and wrinkle and these imperfections can worsen over time. The Botox®, Dysport or Xeomin injections will lessen muscle activity temporarily which causes a visible change in the creases and lines of the face. To work on the muscles which result in folds of the skin, Botox®, Dysport and Xeomin are used beneath the surface. Facial fillers are cosmetic tools which are injected into the skin and are typically made from calcium hydroxyl apatite, hyaluronic acid, and collagen. These chemicals assist to rejuvenate skin, reduce wrinkles, raise scar depressions, enhance lips, and replace volume loss in soft tissues of the face. These products are used as a cosmetic treatment for multiple issues but typically the treatment of fine lines and wrinkles. They can offer temporary or more long-lasting results by employing small injections which work beneath the skin. These treatments “fill in” folds and lines of the face which have lost collagen and/or fat. 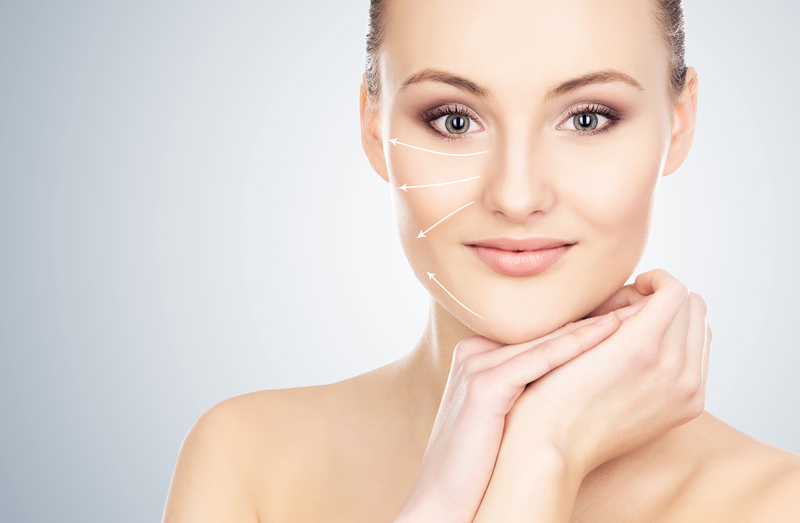 Restylane®, Sculptra®, Radiesse®, and Juvéderm® are examples of facial fillers. Customarily, the facial filler and Botox® procedures will take roughly 10 to 20 minutes. The exact time will vary contingent on the patient, the wrinkle size, and how many areas of the face are being treated. If the patient is addressing a small number of imperfections or concerns the time frame of the procedures will be reduced. A number of small injections will be made under the skin’s surface during the procedure. The amount and type of medication used and how many injections are dispensed will be depend on the size and location of the wrinkle or crease. We accept most major health insurance. For those desiring alternative methods of payment, credit cards are accepted and financing is available. "I recently went to him because of a keloid I have on my back. It was obvious that I was super nervous. He was extremely patient with me and answered all my questions." 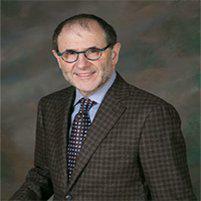 "Dr. Kurzman and staff are just lovely. They greet you warmly and do everything to accomodate you. I highly recommend him." "Very nice doctor. Diagnosed my condition immediately when other dermatologists could not and he knew how to treat it."